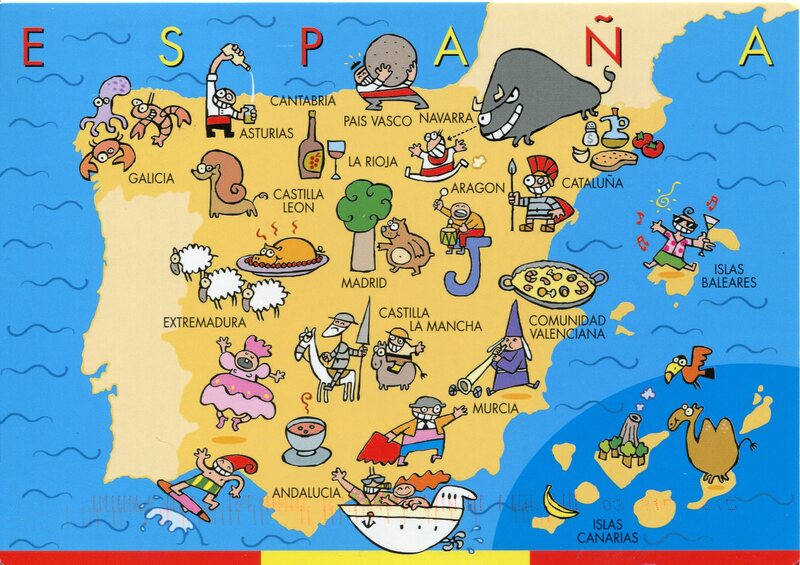 Why choose Spain as your next travel destination? Well, you have a question in mind. I have an answer to that! There are numerous of reasons why if you choose Spain as a holiday destination, I have dealt with almost all the points that will surprise you in the end. Spain has to do with beaches, dancing and night life, it has a number of historical places and cities where you can find the Spanish culture and some of the big churches. As I said in my previous article, Spain receives a large number of visitors from England, the United Kingdom and the United States. You will find some of the most famous fish dishes and Spanish cuisine. In this article I tried to show some of the most important festivals in Spain that are famous all over the world and try to include popular tourist attractions in Spain. Let’s About Culture and Festivals in Spain! 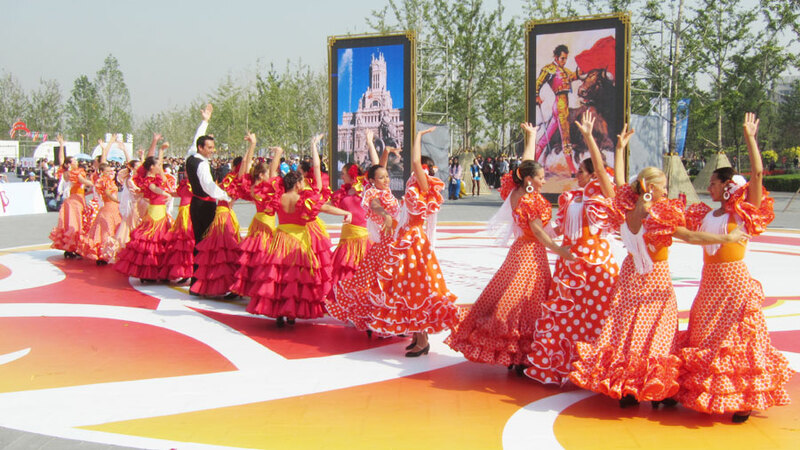 Spain is known throughout the world for its impressive festivals that will amaze you about how they continue their culture. Let’s talk about the festivals that are being celebrated in Spain and that are famous all over the world. This is the first reason why you should choose Spain as a holiday destination. 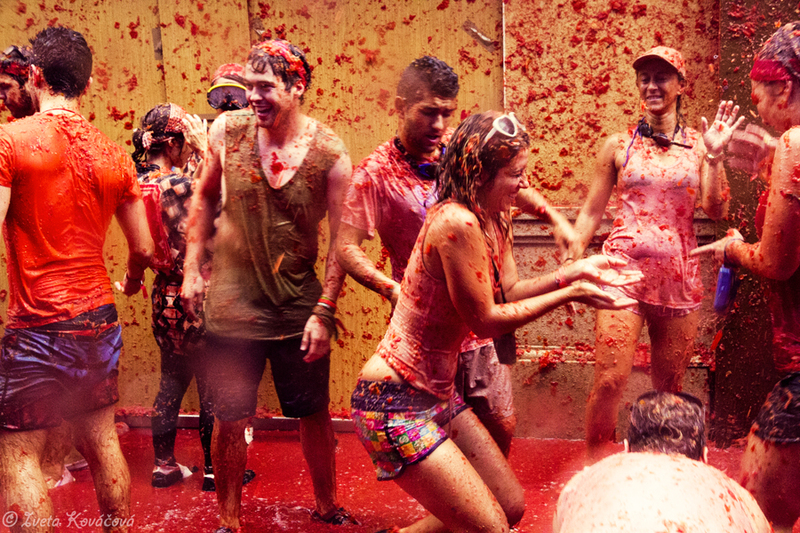 La Tomatina is the festival that is celebrated in the Valencian town of Bunol, Spain. This is a unique festival in which people throw tomatoes to have fun. This festival is celebrated on the last Wednesday of the month of August each year. If you are going to Spain in August, I advise you to visit this place and be a part of it. 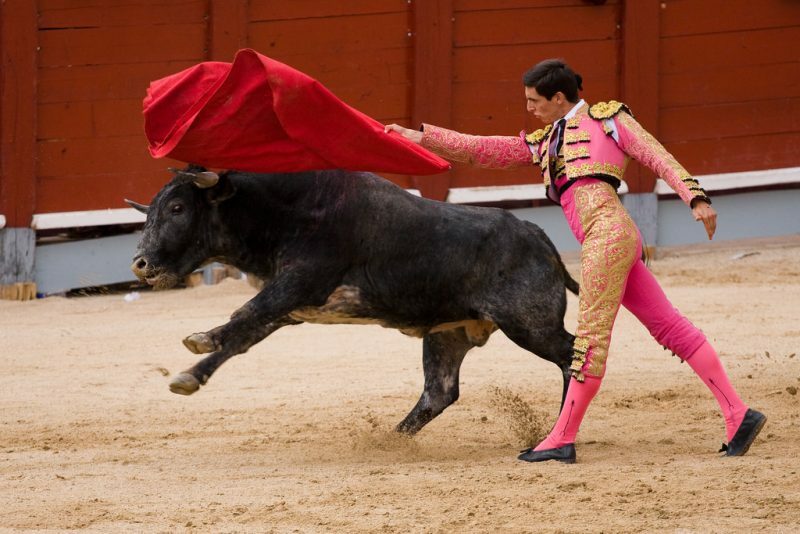 Every year from 7 to 14 July in Pamplona, ​​Spain, is one of the most fantastic festivals in Spain “Running of Bulls”. This festival is held in honor of the saint of the capital of Navarre, San Fermín. All young people participate and on 7 July they go to the starting line Santo Domingo. The men run for a small group of bulls to finish the race. Many are injured in this race, although the tradition still continues. This is one of the dangerous festivals and if you miss it, I’ll bet you’ll regret it. 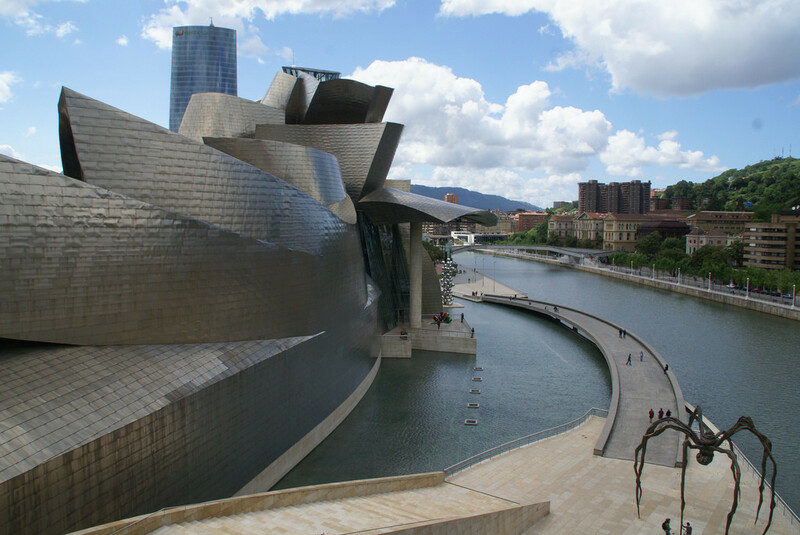 The Guggenheim Museum is the famous architecture of Frank Gehry, a combination of modern and contemporary art. It is built next to the river Nervión. The museum contains permanent exhibitions and visitors of Spanish artists and other international artists. This building is famous for the randomness of the construction curves. CATIA was used for the design of the building. Some of the famous films also conquered the beauty of the museum, the film from the James Bond series called “The world is not enough” was shot here. The Holy Family is a large Catholic church. 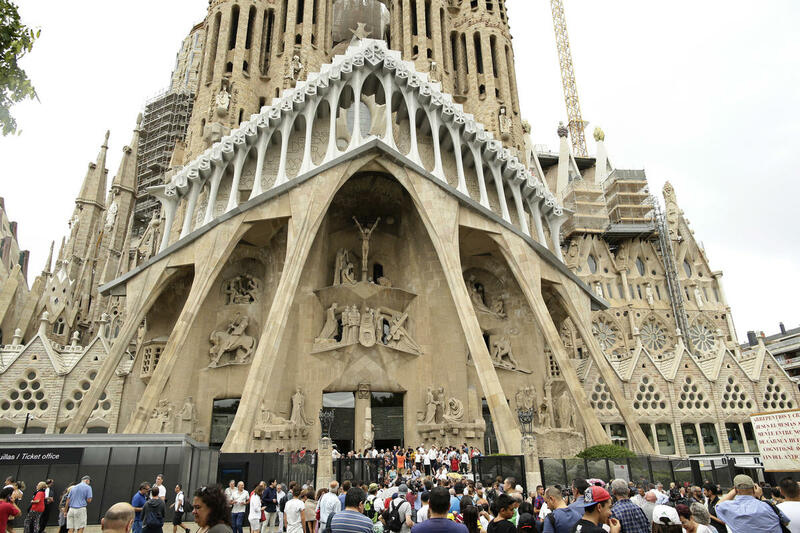 It is located in Barcelona, ​​Spain and designed by Antoni Gaudí architecture. This church is incomplete, although it is included in the UNESCO World Heritage. The church becomes the talk of the city because of its enormous architecture. One must certainly visit this church, because this is one of the best works of art. 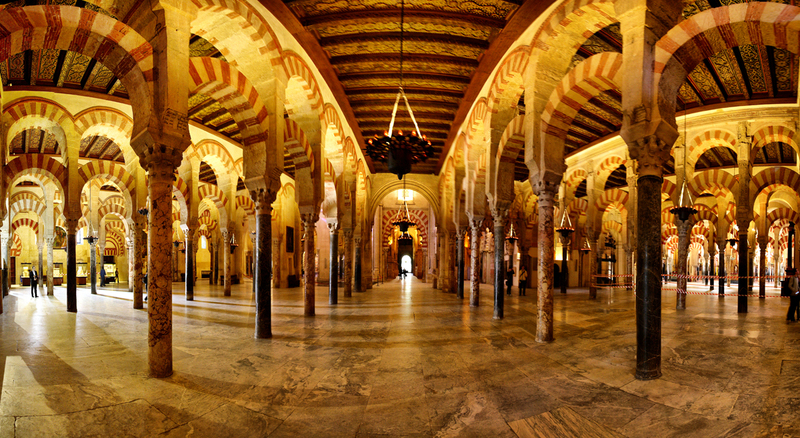 Mezquita de Córdoba, another world heritage site in Spain, located in the Andalusian city of Córdoba. This building was originally a pagan temple and then a Christian church, and then it was converted into a mosque and again became a Roman Catholic Church. This building is famous for the forest of pillars and arches of the great hall. It is worthwhile to visit the place. 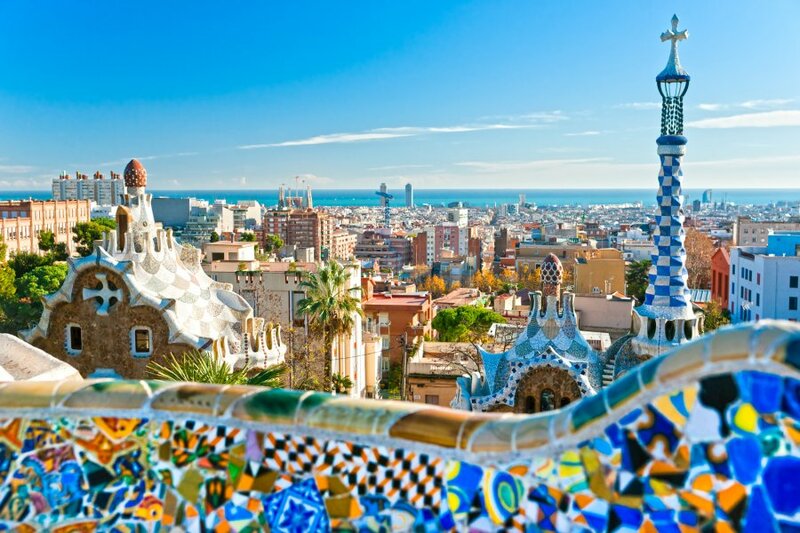 Park Guell is a well-known garden in Spain. The park was designed by Antoni Gaudi. If you want to spend a whole day of what this place is unbelievable, here are several buildings and sculptures that represent the architectural style of Gaudi. You can spend time with the whole family. 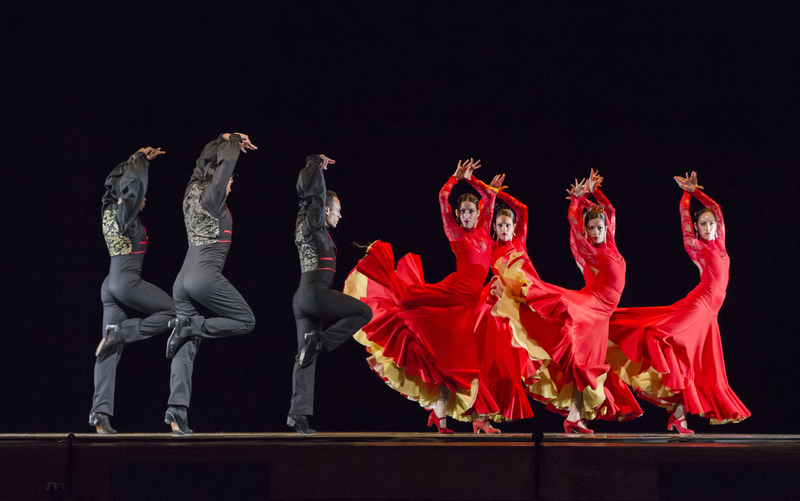 Flamenco is a form of dance, a popular art of about 200 years. Flamenco is actually a dance based on themes. It can be anything that starts with politics, humor or history, everything that can be considered as a theme. It has complex rhythm patterns and a refined footwork with a great posture of the upper body. It is very famous in tourism one day. Dance lovers will certainly try this and they will love it. The Pyrenees is actually a mountain range in the southwest of Europe that acts as a border between France and Spain. 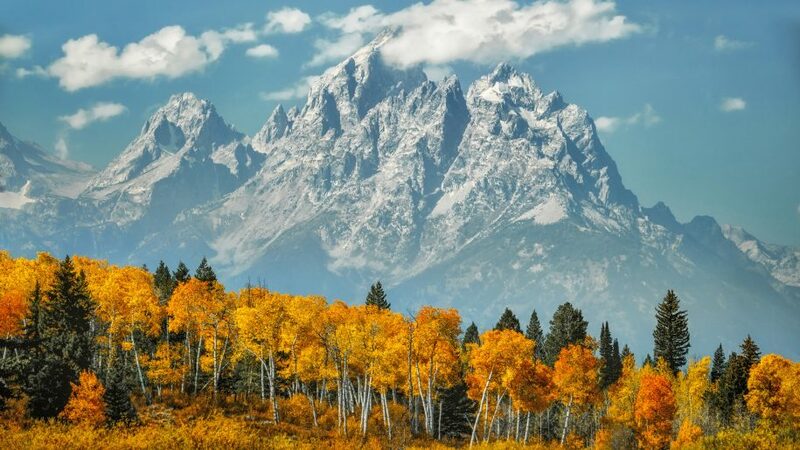 This place is popular for winter sports such as skiing and mountaineering. Here you will find ski areas. Well, if you are an athlete, you will love this place. I cannot treat all places in Spain in one article, but if you are a travel fan, I have listed a number of places that you love. Famous parks in Spain: Monte Perdido National Park, National Park Picos de Europa, National Park Tablas de Daimel, etc. Apart from this there are many amusement parks, forts, casinos, palaces and water parks in Spain, where you can relax and enjoy. You will also encounter many world heritage sites in Spain that will surely make you “WOW”. These things make Spain worth a visit to the world, in short a well-cultivated and artistic place.